Jeff’s Blog – All about the rays!! My take on keeping and caring for freshwater stingrays! I would like to introduce myself! My name is Jeff. I have been keeping freshwater and marine fish now for nearly 30 years. 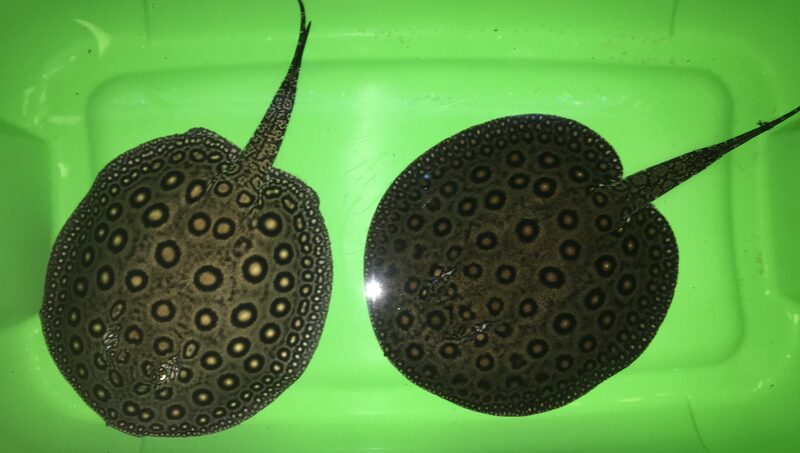 I have been keeping freshwater stingrays now for almost 4 years. I wanted to start this website to help individuals like myself get the knowledge they need to care for the beautiful creatures! I will go through my experiences with them and share as much of my knowledge as possible. I have a blog on here so hopefully people can chip in with their experiences as well.